Blaze of Glory - Cindy's Last B'Raku! 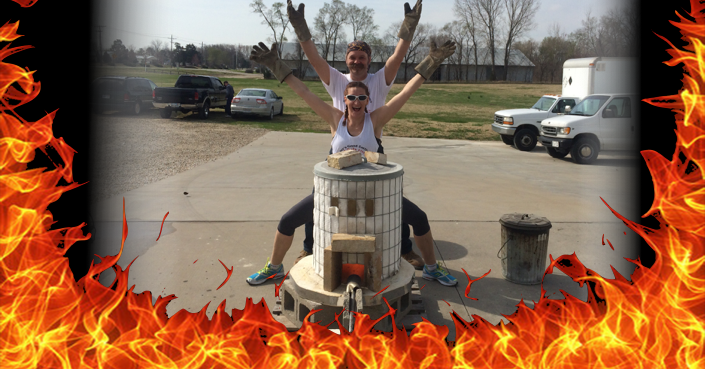 As you may have seen on Facebook, this Saturday’s B’Raku event will be Cindy’s last as a Firemistress. 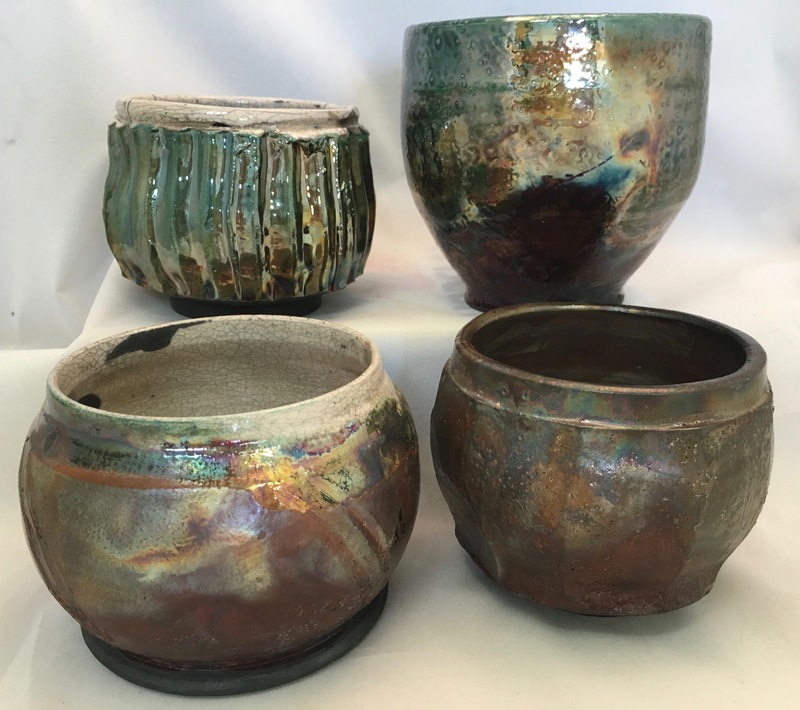 It is time to pass the torch and allow others to have the fun of firing and educating folks about the joys of the Raku Process. Cindy is excited to experiment with new formats to share the Raku Experience with more people and in different ways. BUT FIRST, we must make this the most exciting explosive B’Raku ever! 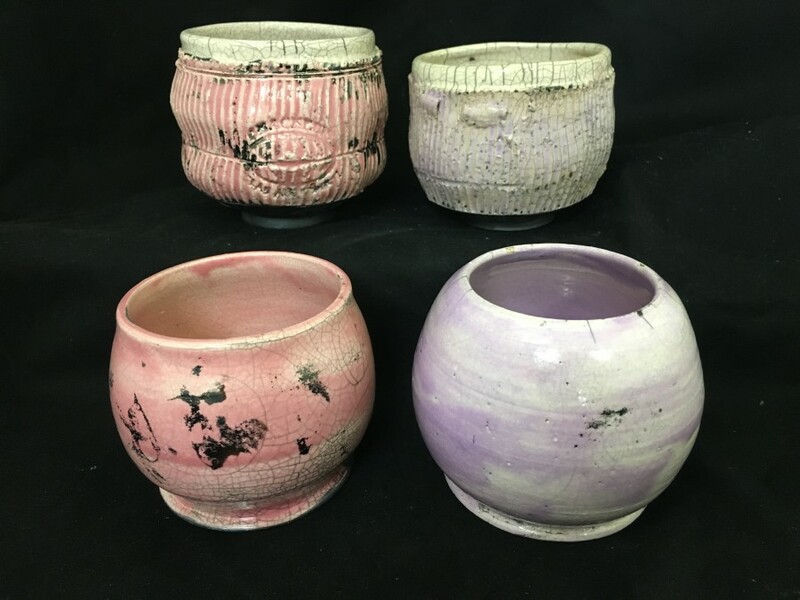 Let’s talk about the glazes we’ll have available…. 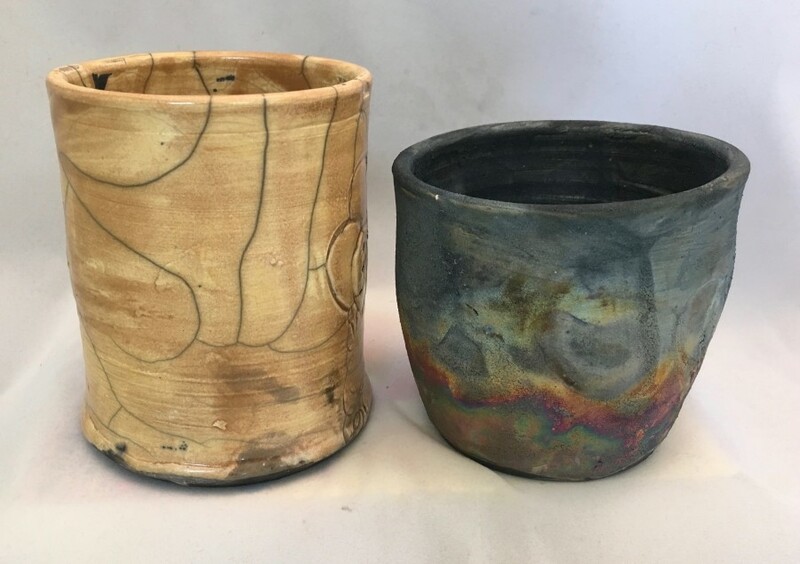 First, we want to give a big shout out and thank you to our friends at Spectrum Glazes, who provided us with some samples of some of their newest Raku glazes. We are thrilled to be able to offer up their soft springy colors of Orchid Pink & Amethyst, plus the captivating Cassiopeia and Chimera flashing metallic glazes. Wish you weren’t as far as you are — would love to be present and play with fire!